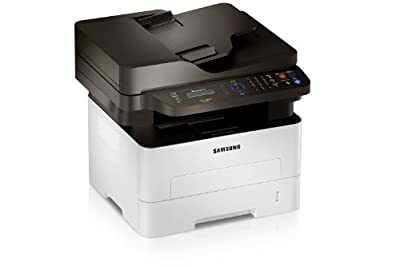 Product prices and availability are accurate as of 2019-04-20 16:07:25 EDT and are subject to change. Any price and availability information displayed on http://www.amazon.com/ at the time of purchase will apply to the purchase of this product. 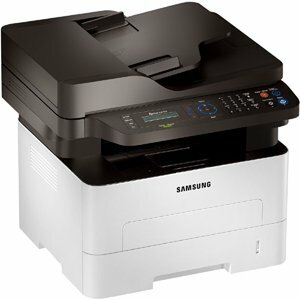 Print, copy, scan, and fax documents with ease using the M2875FW Mono Laser Multifunction Wireless Printer from Samsung. 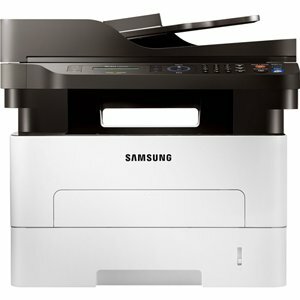 Suited for a home office or small business, this mono laser multifunction wireless printer delivers fast print speeds of 29 pages per minute without compromising quality. Samsung's ReCP image processing technology produces professional-quality prints with sharper text and smoother images. 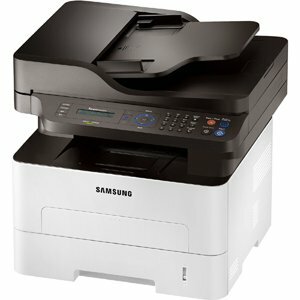 Several options help reduce toner and paper usage, while mobile printing and print management software make this printer easy to use.